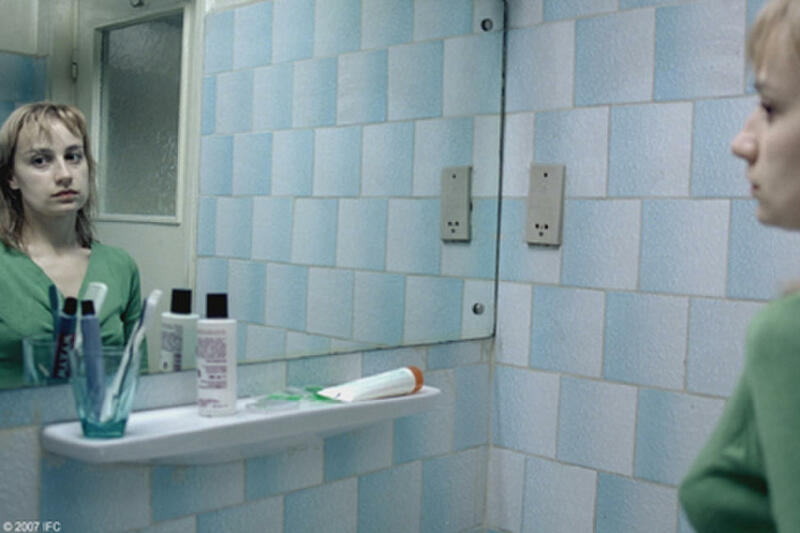 Anamaria Marinca as Otilia in "4 Months, 3 Weeks and 2 Days." Anamaria Marinca as Otilia and Laura Vasiliu as Gabita in "4 Months, 3 Weeks and 2 Days." 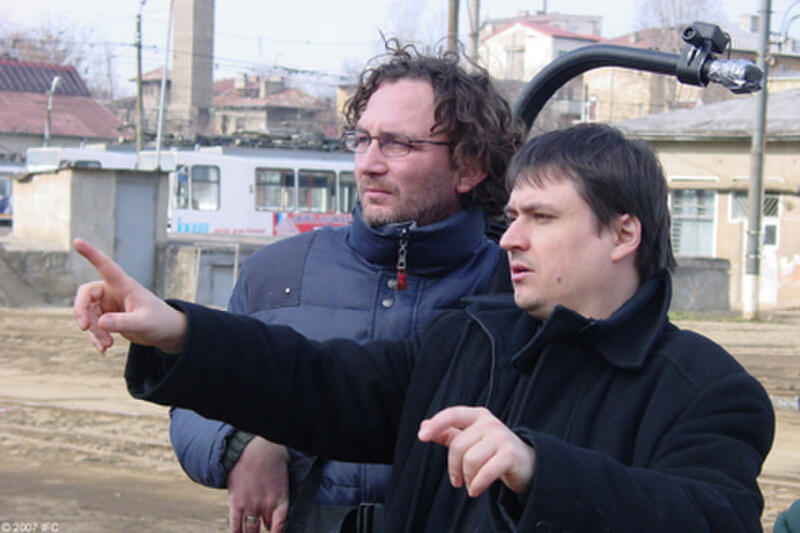 Cinematographer Oleg Mutu and director Cristian Mungiu on the set of "4 Months, 3 Weeks and 2 Days." 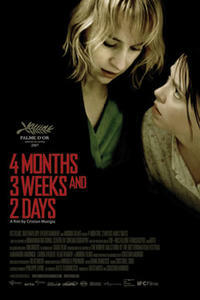 Poster art for "4 Months, 3 Weeks and 2 Days."